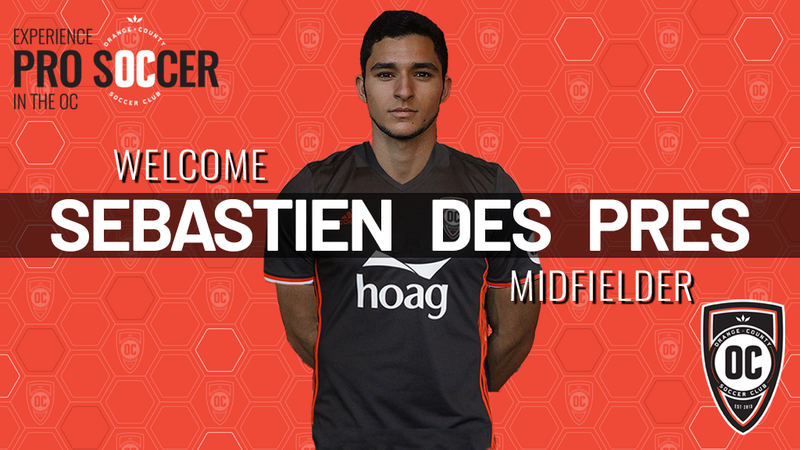 IRVINE, Calif. – Orange County SC has agreed to terms on a multi-year deal with San Diego native and former Black Pool FC and Fleetwood Town player with the League One of English Football, Sebastien Des Pres, the team announced today. Terms of the deal were not disclosed. “I’m very excited to add Sebastien to our team. He has trained with us over the past month and has shown that he has the character and work ethic that we are looking for. He is a young player that plays with a maturity that is rare to find. He will be a fantastic addition to an already strong midfield,” said Orange County SC Head Coach Braeden Cloutier. Des Pres a midfielder from San Diego has played the last couple seasons overseas with Black Pool FC and Fleetwood Town. 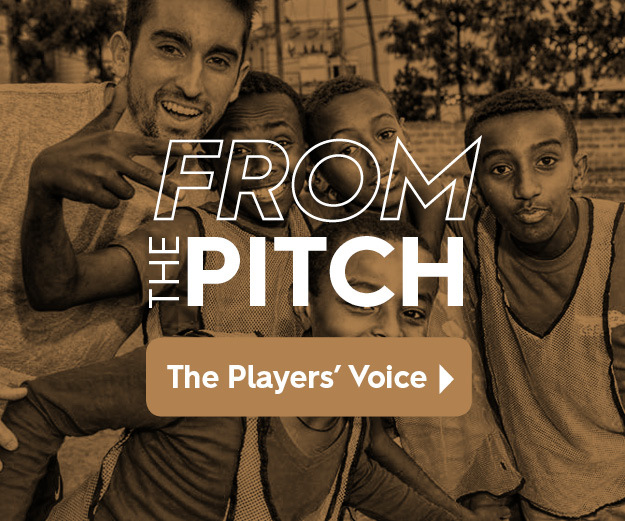 His signing highlights a priority of the club in building a team around young local talent to provide them the chance to compete against more experienced professionals and help to create a path to other professional opportunities. Des Pres began his professional development with the academy at Real Salt Lake prior to playing overseas in League One of English Football. He has also made two appearances with the U19 and U20 US National Team.